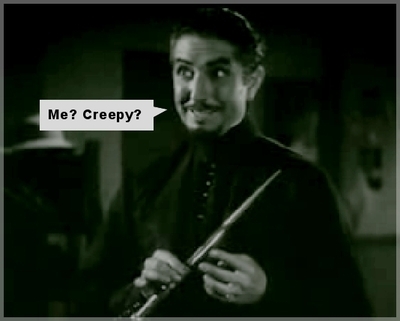 I have been meaning to watch more Bela Lugosi movies. After all, he is famous as father of all vampires; think widow's peak, fancy capes and hideous grimaces. 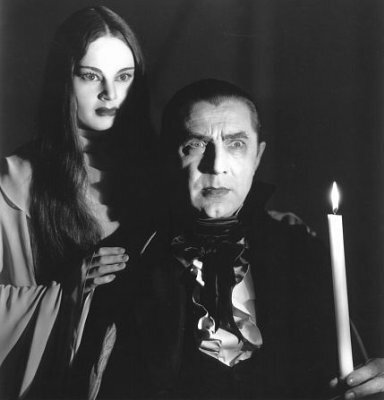 Thus, I found myself watching Mark of the Vampire, another vampire-related movie starring Lugosi. Revolt of the Zombies is another "zombies are running amok" movie from the 1930s. Or so I thought. I had high hopes for this one; after all, it was directed by the same guy who weaved his magic for White Zombie. Turns out, this movie is a bit of a flop. I had such fond memories of the first installment in the Creepshow series that, when I came across Creepshow 2, I eagerly signed up to watch the second part. Same as the first part, this one was adapted for the big screen by George Romero and were roughly based on Stephen King's chilling tales. Much as I am not the biggest fan of Mr King, I must admit his tales of horror are more tasteful and creative than some of the modern regurgitations that are passing off as horror movies. 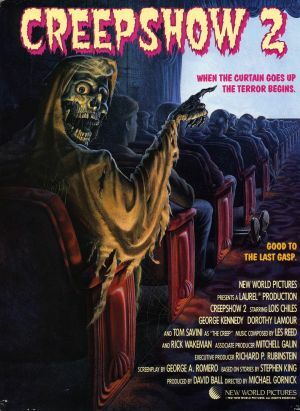 And Creepshow 2 certainly lived up to its name. Since it dated all the way back to the 1930s, I actually expected this movie to be a silent number like The Cabinet of Dr Caligari. Far from it. 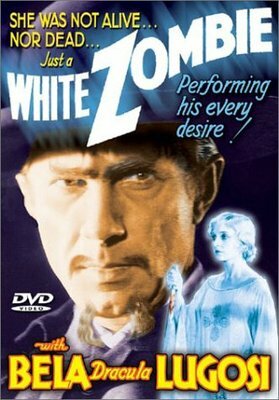 White Zombie had dialog, eerie music and, most importantly, Bela Lugosi as the master of zombie slaves, aptly called the Murder Legendre. By the way, in case the same thought raced through your mind, yes, the popular Metal band was named after this movie. If I had a penny for every time I came across a horror movie remake ... my savings account would look rather nifty, wouldn't it? Well, despite the obvious lack of a penny-spewing Genie, I found a morbid fascination in seeking out horror movie remakes. Except this was in reverse. There I was, looking up modern horror flicks and zooming onto ones inspired by older, supposedly less snazzy flicks. Then I proceeded to watch the originals, just to see how each fared against its younger, more action-packed children. Here's what I found after morbid experimentations with The Blob and Last Man on Earth. Alright, so the story is basically the same. A big, gooey entity devours anything and everything in its path. And it grows as it feeds. Now the whole town must find a way to defeat the monster. The original was a 1950s number with Steve McQueen while the 1988 remake was a new-fangled teen rebellion with a twist version.